Being Blackpool, the breeze was always bracing, and strong enough to tear my ribbon out of its bow. The waves would bounce salt on my lips, and the rain would slice sideways across my cheek. But I only have happy memories of feeling fun and free – apart from having to be terribly careful not to step on the cracks, for fear I would fall into the angry swirl of green below. 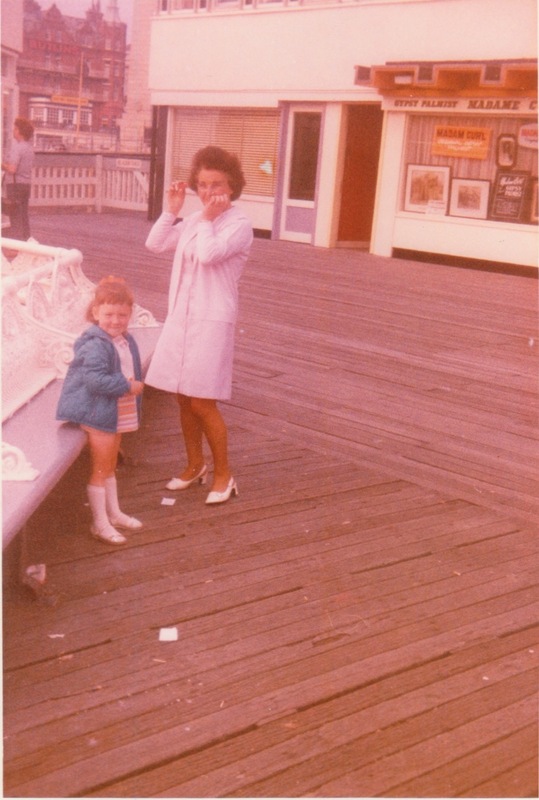 I think I became brave along Blackpool pier, tiptoeing through my fear and learning that the planks really would hold me, and that the white tongue of the waves wouldn’t lick me, lash me, or swallow me. However, even now, as a grown-up, I still check out those cracks in the pier. Just in case. This entry was posted in writing and tagged autobiography, memories, postaday2011, writing by inktuition. Bookmark the permalink.